Confession: I’ve been a fan of Dell’s XPS laptops since their inception in 2010. You see, back when I was in college, I used to own an Inspiron 1525 laptop. 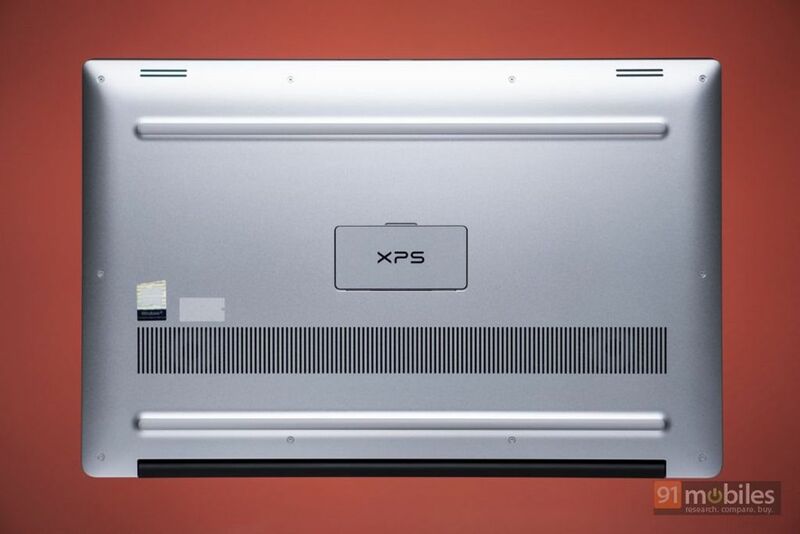 And when the brand’s XPS notebooks made their debut, I was enamoured by these extreme performance systems (abbreviation for XPS, get it?) that came in sleek form factors. 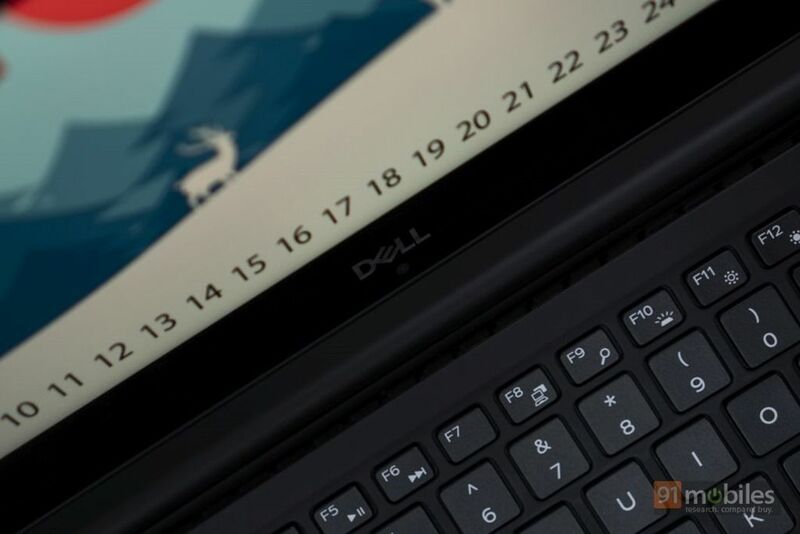 Since then, the XPS series has continued to push the boundaries… and the Dell XPS 15 9570 is a fine example of that. 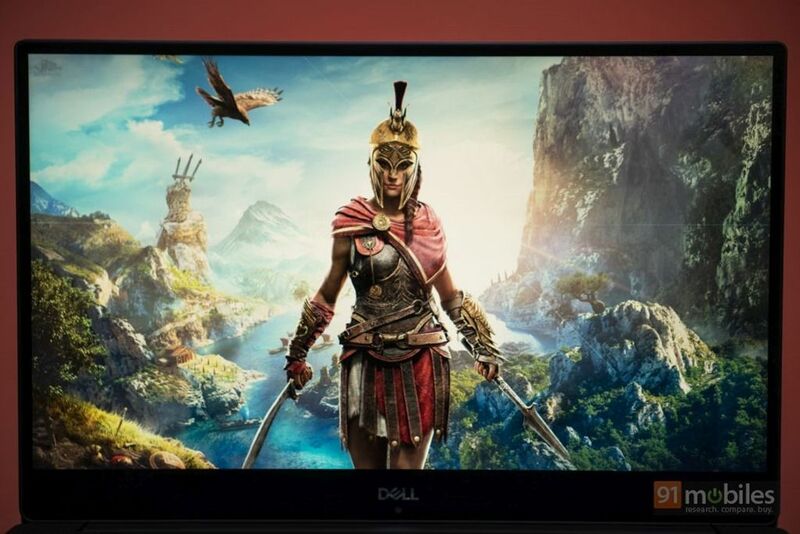 A 4K display, up to Core i9 processor, up to 16GB RAM – its specs scream performance. But with a starting price tag of Rs 1.38 lakh, is this laptop worth putting a dent in your bank balance? Well, that’s what we’re here to find out today. So without further ado, let’s begin. While I had commended Dell’s XPS range of laptops for their stunning designs in the introduction, the XPS 15 is anything but. This one takes minimalism to the extreme, not just on the outside, but the inside too. 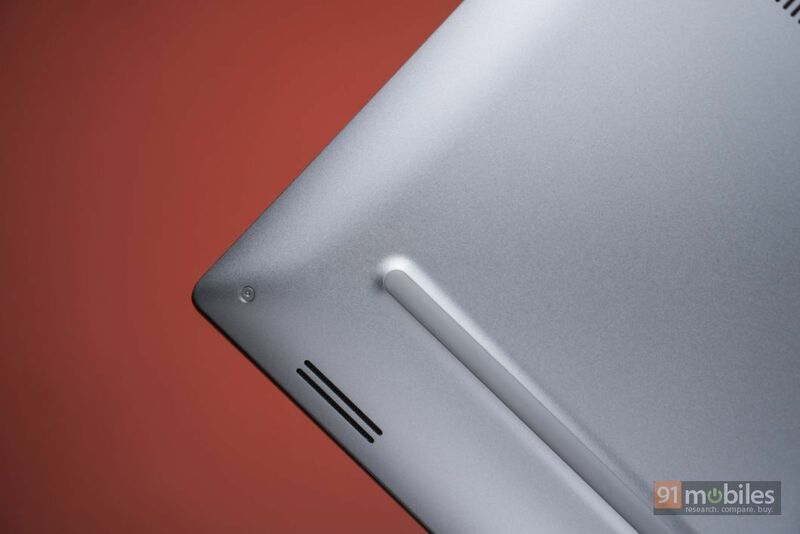 And with a screen size of 15-inches, the machine isn’t slim or lightweight in any manner. 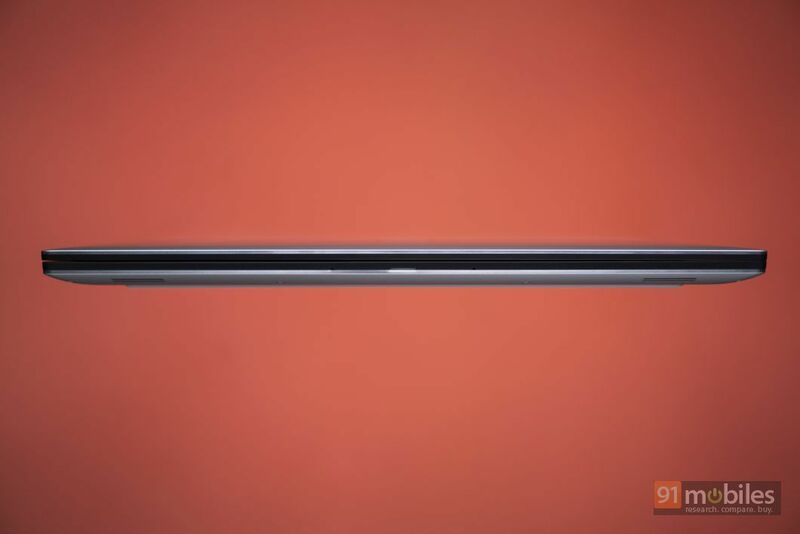 It tips the scales at 2kg, and has a waist measuring 17mm (11mm at its slimmest point). That said, the weight has been distributed quite well, and the minimal exterior works in its advantage by commanding respect wherever it’s placed. 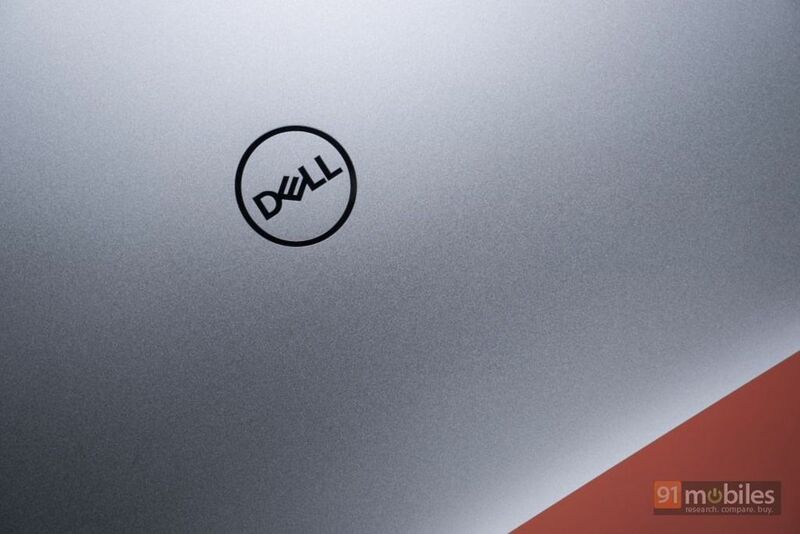 The metallic lid features the iconic Dell logo, and sports a rather subdued silver hue. Thanks to the aluminium build, the machine is quite robust. While there’s no notch on the lid, it’s thick enough to open with a single hand. 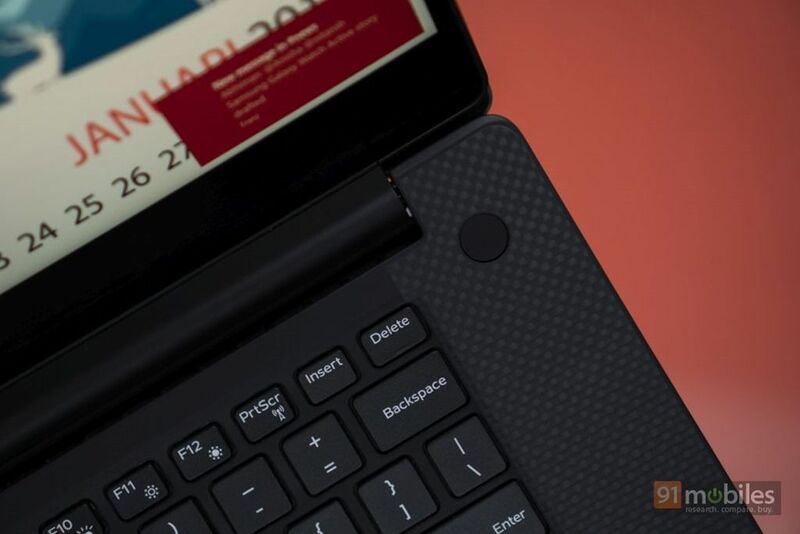 Once opened, you’re greeted with a gorgeous 15-inch panel, with narrow bezels on three sides, and a noticeably thicker one on the bottom housing the Dell logo and a webcam. 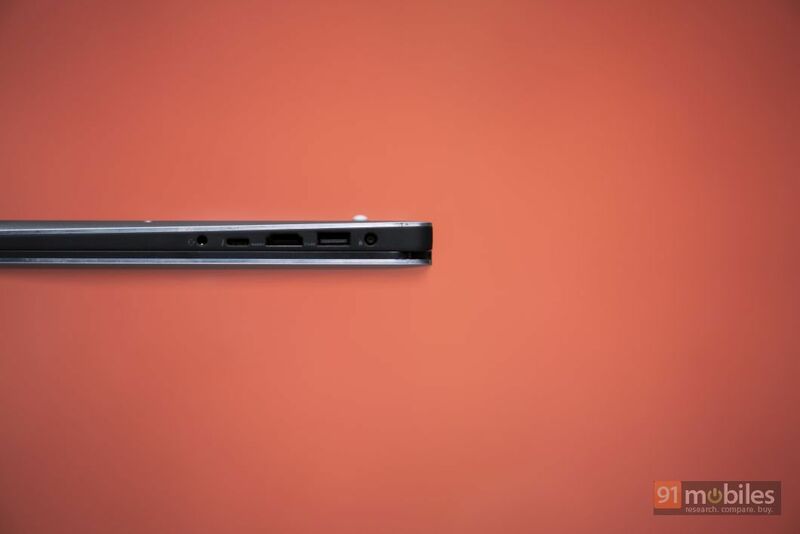 This is a weird placement for the camera, if you ask me (the new Dell laptops unveiled at CES feature webcams at the usual location on the top). 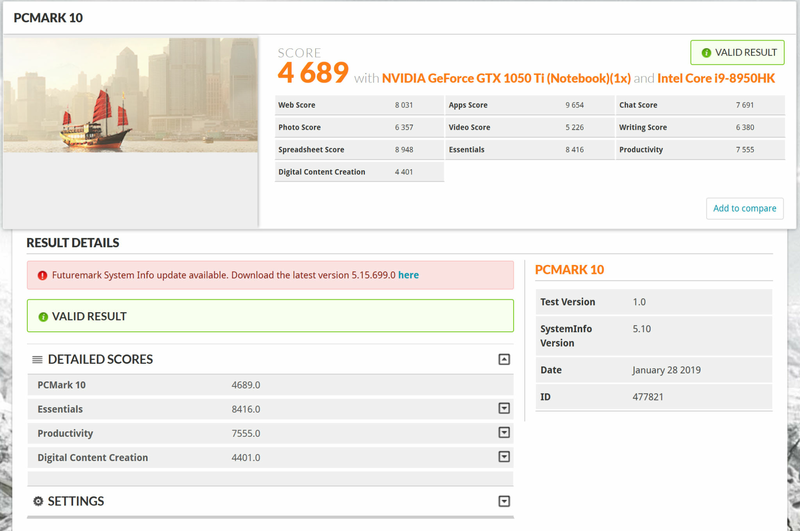 That said, there’s no flex on the display, which suggests how well the laptop is built. The hinge also seems to be solid and allows you to use the device at up to 270-degree angles. Another thing that’ll catch your attention is the wasted space around the keyboard. Honestly speaking, I’m flummoxed by this decision as the company could’ve easily managed to squeeze in a dedicated numpad, but instead, you get the same keyboard which is available on smaller laptops too. The same ideology continues in terms of ports as well. 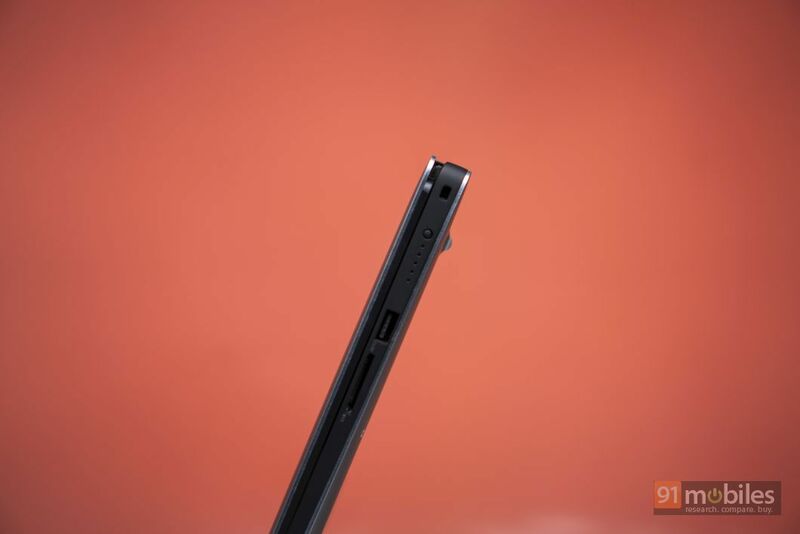 Don’t get me wrong – you do get everything you’d need, including two USB Type-A ports, an HDMI port, a Thunderbolt port, a 3.5mm socket, an SD card reader, and a lock port along with the proprietary barrel-type charging port – but then, it’d have been better if the XPS 15 9570 had packed more USB ports, considering its size. What I really liked however, are the five LED indicators on the right which allow you to see the battery status by pressing the button present alongside. An LED indicator at the front notifies when the notebook is being charged. It’s these thoughtful additions that made using the device a delight. Coming to IPS screen on the Dell XPS 15, I have to say it’s quite stunning. With a resolution of 3,840 x 2,160 pixels, the display is incredibly sharp and offers accurate colour reproduction too, with support for 100 percent Adobe RGB colour gamut. The brightness levels also seem to be ample as I was able to use the rig even under sunlight, and viewing angles are also quite good. Did I tell you that the panel is touch-enabled too? The touch response is instant, and it supports multi-touch gestures. Furthermore, the screen even comes protected by a layer of Corning Gorilla Glass 4. 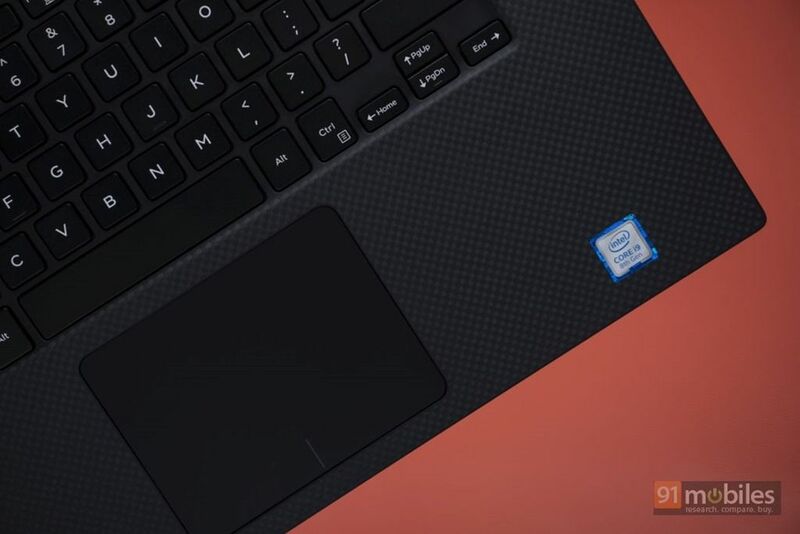 So how is it to use the keyboard on the Dell XPS 15 9570? Well, to be honest, I was sceptical initially, but as I started to use it, the keys grew on me and I was able to type quickly and accurately too. The key travel is good and there’s enough spacing between they keys so you don’t press any other key inadvertently. It’s also interesting that there are two different intensities for the backlight. The power button also doubles up as an authentication mechanism thanks to a fingerprint reader built-in. Thanks to its accuracy and fast authentication (it’s not as quick as the conventional fingerprint sensors on our phones, however), I never needed to key in the password. The carbon fibre coating on the palm rest also helps in offering better grip while typing. The touchpad on the XPS 15 is also a joy to use. It’s tactile and works very well. In fact, while I usually use a Bluetooth mouse, I didn’t feel the need of using that with this laptop – yes, that’s how good the trackpad is. 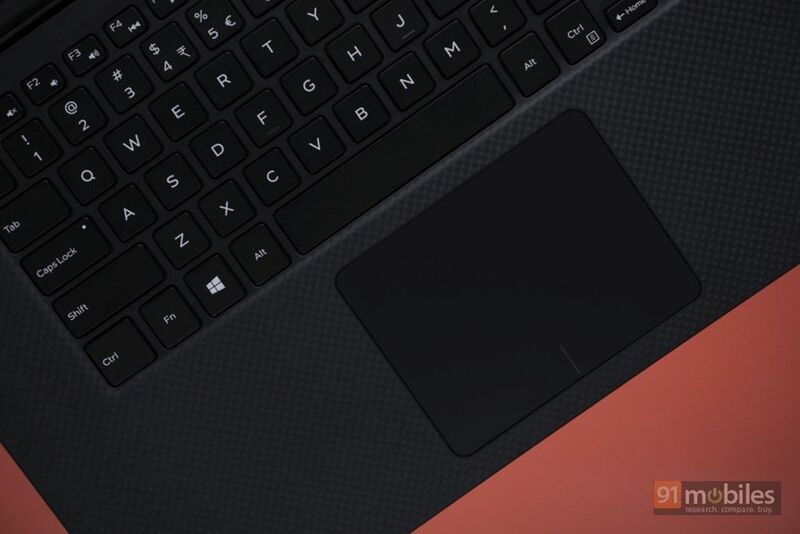 Part of the reason is that the device comes with Microsoft’s Precision Drivers. 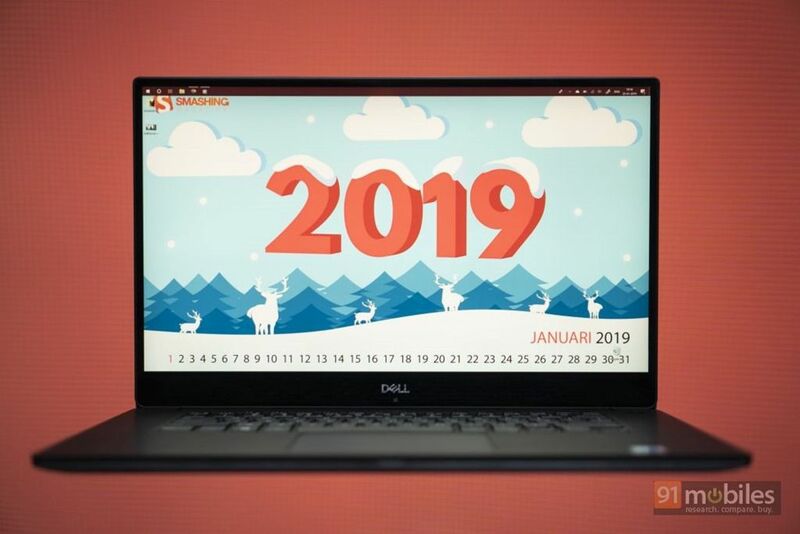 With a lot riding on the XPS name – it’s prudent that the hardware should raise everyone’s collective brows, and Dell’s XPS 15 9570 doesn’t disappoint. It can be configured with 8th-gen Core i7 or i9 processors, and I got the highest-end model to try out. The Core i9 is benchmark-topping CPU, so it’s not a surprise to see the i9-8950HK ensuring a smooth, lag-free usage experience. During my use, the 2.9GHz (goes up to 4.8GHz) hexa-core processor ensured I didn’t even run into a single issue while running the usual set of apps or using heavy software like Photoshop as well. Thanks to 32GB RAM, multitasking is flawless too, and even when multiple apps were open, I wasn’t able to push the device to its limits. To put the performance in numbers, in the PCMark 10, the device had productivity score of 7,555 – which is the highest we’ve ever seen in a laptop that has come to our labs. In fact, converting a 5:08-minute 4k video to a 1080p clip via Handbrake took a little less than 5 minutes. For graphics, the XPS 15 packs in NVIDIA’s GeForce GTX1050Ti Max-Q GPU with a dedicated 4GB RAM. While the graphics card isn’t the top-of-the-line option available these days, it should serve the purposes of casual gamers well. 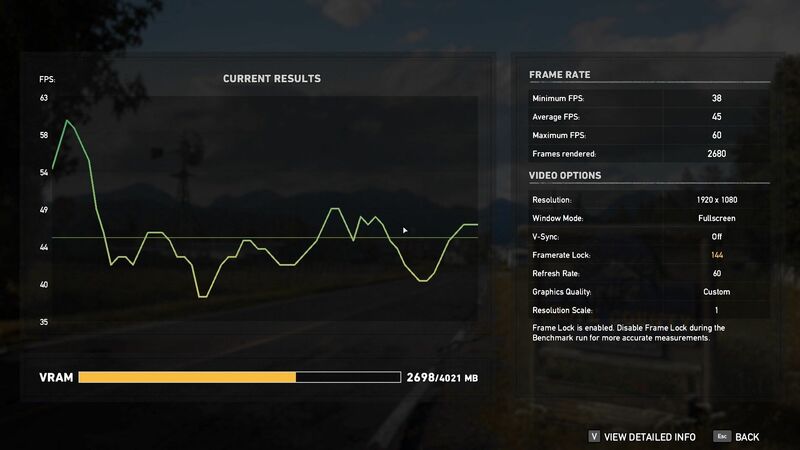 I tried my hands on Far Cry 5, and was able to achieve a maximum of 60fps during the gameplay (average was 46fps). 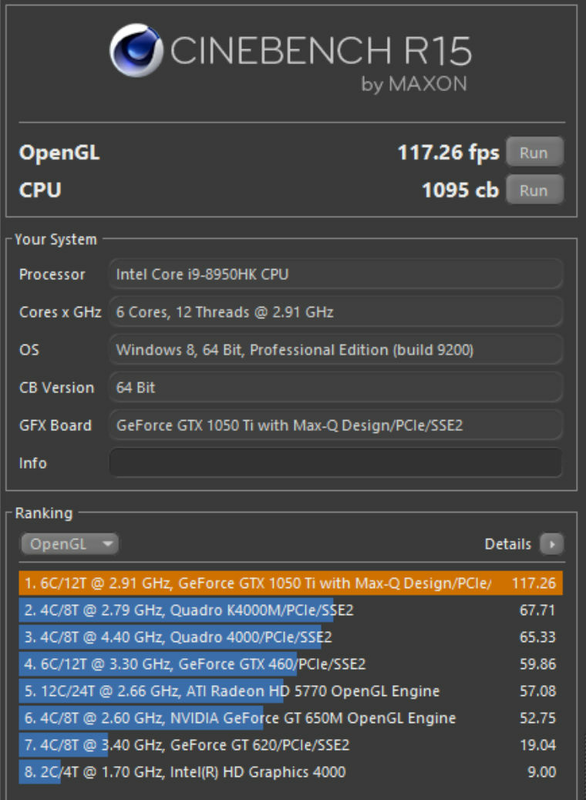 In Cinebench, the rig scored 117fps on OpenGL and 1095cb for the CPU performance. For some strange reason however, the laptop wasn’t able to use the dedicated graphics while playing games downloaded via Steam. 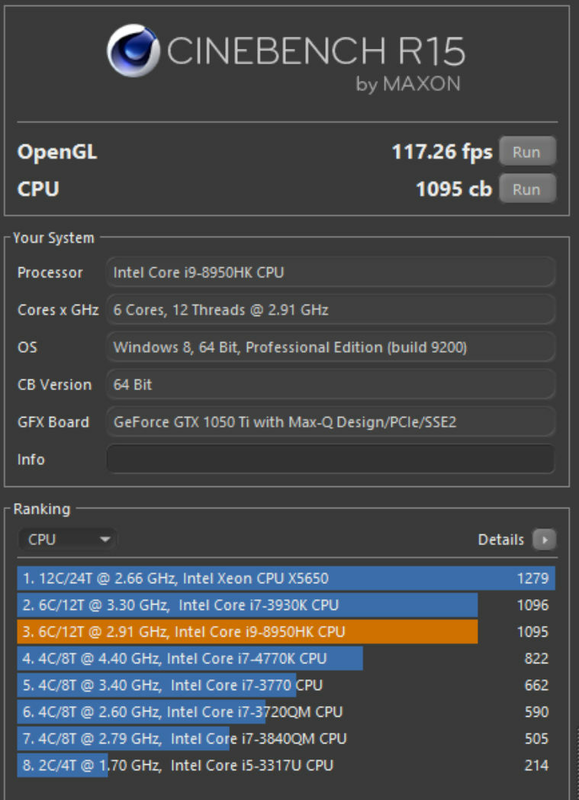 While playing Witcher 3 for instance, the device utilised the integrated Intel UHD Graphics 630. The device offers good thermal management as even after playing for almost an hour, it just got slightly warm. Taking care of storage is a 1TB SSD, which offers ample space for installing applications or storing files. 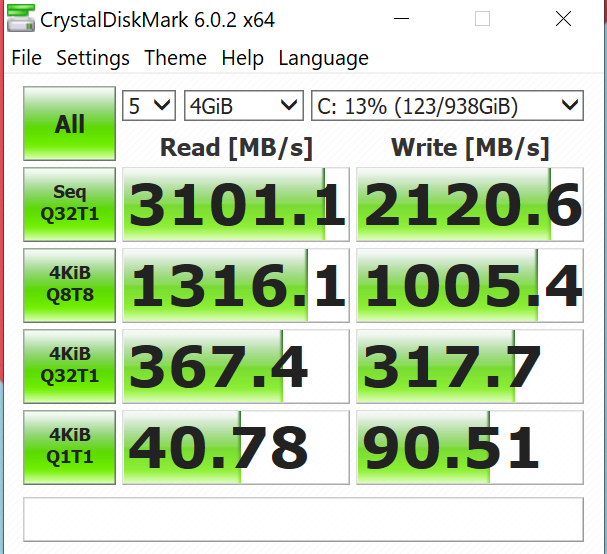 As per CrystalDiskMark, the solid state disk is quite fast as it offers 3,101.1MB/s read speeds and 2,120.6MB/s write speeds. On the software side of things, you won’t find anything new as Dell’s offering ships with Windows 10 Home out of the box. The OS does come with a couple of preinstalled apps such as McAfee, Foxit, etc. The speakers are placed on the bottom, which isn’t the most ideal location. But the sound output is impressive in terms of loudness as well as clarity as it boasts Waves MaxxAudio Pro. The XPS 15 is a multimedia powerhouse with a super-sharp display and powerful internals, so what does it need more to be able to offer the holy trifecta? A great battery, of course. And while the laptop doesn’t offer an impressive all-day battery life, it does ensure a decent backup. The 97WHr battery offers a good runtime of around four hours while running two web browsers, streaming music, and a couple of documents open while being connected to an external display. Sadly, the results weren’t reflected on BatteryEaterPro… as the device gave up after about an hour. What’s even better is the fact that the machine charges quickly with the bundled charger. The 130W adapter is also not too bulky, though it does have a large footprint. During my 10-day stint with Dell’s XPS 15 9570, I loved using the laptop so much that it’s tough sending it back. Yet, the laptop isn’t for meant for everyone. If you’re looking for a machine for casual purposes, then the XPS 15 is surely overkill. On the other hand, if you’re a gamer, then the GeForce GTX 1050 Ti is certainly a limiting factor. But if you edit photos or videos or like to consume a lot of rich multimedia content, then Dell’s offering could be a great option for you. While the maxed-out variant with Core i9 (which I’ve reviewed) will set you back by Rs 2,19,190 (as per Dell’s official website), you can also opt for the i7-powered model, which will costs Rs 1,38,990. Now whether the difference of Rs 80k between these variants is worth or not depends upon your needs. 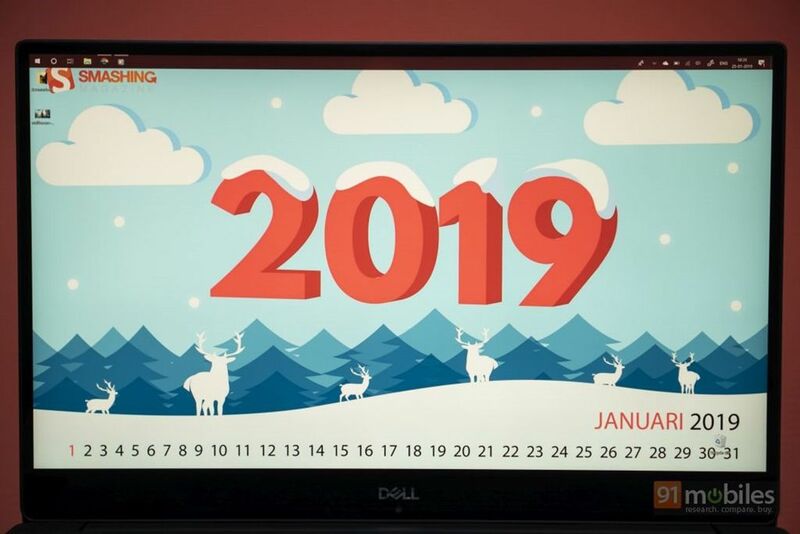 In terms of the competition, the Dell XPS 15 squarely goes up against the ASUS ZenBook Pro 15 (first impressions), which is also available with i7 or i9 CPUs, though its top-specced variant is priced slightly lower at Rs 2,09,990, but comes with half the amount of RAM at 16GB. Then there’s Acer’s Helios 500, which is priced higher for the i9 model and is also not so portable thanks to its 17.3-inch display. So the long and short of it is that the XPS 15 is, without a doubt, among the most powerful laptops in the market for a casual gamer. 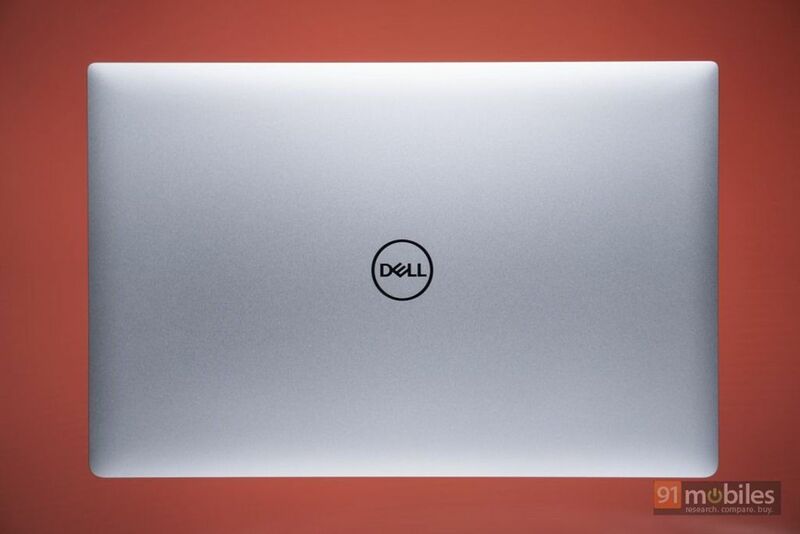 And if you are looking for top-notch performance and aren’t bothered by the price tag, you can’t go wrong with the Dell XPS 15.